A good alternate search engine with privacy search. DuckDuckGo don't follow you and has good index level. You don't have to navigate search pages for results and the web sites / pages listed are very close to the search queries. 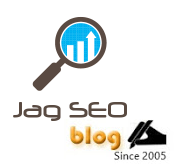 As said the specialty is the search results which is shown in one page as a go and the page is very clean. The search experience is amazing with the ability to show up the sites and pages with fav icon. If you compare the results with Google and Bing, most of the searches results in DuckDuckGo looks better and more relevant. 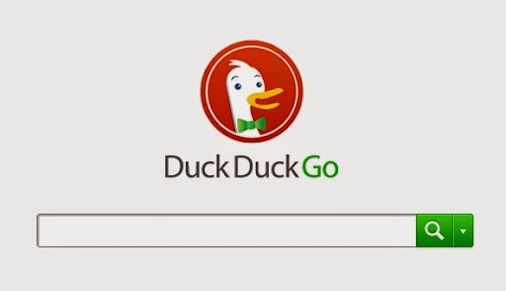 DuckDuckGo is worth be to a default search engine and it's in the hands of the digital and search industry on how effective the privacy search engine can used and made popular like the earlier days of Google, Yahoo, Bing and many. Hope Duckduckgo will not be a disappointment like Cuil and Blekko.